Worldwide icon-chevron-right North America icon-chevron-right United States icon-chevron-right California icon-chevron-right Los Angeles icon-chevron-right The best Greek restaurant options in L.A. 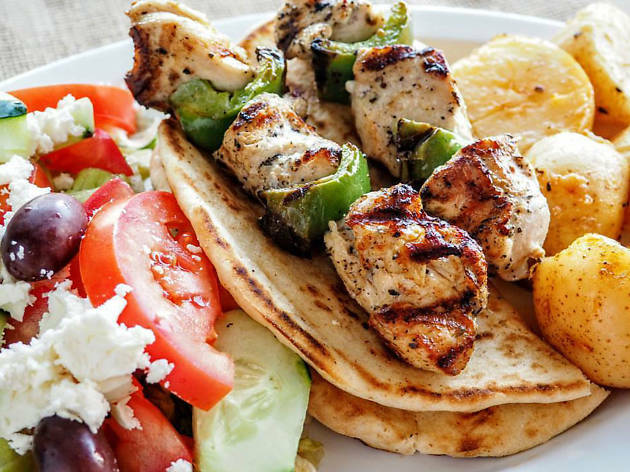 The best Greek restaurant options in L.A.
Los Angeles isn't exactly known for having a plethora of great Greek restaurants, but if you look hard enough, you can find a select few that satisfy your most intense gyros craving. Some have made the switch from a beloved food truck to a brick-and-mortar, while others are long-established staples in the neighborhood, like a Glendale favorite that offers live entertainment and wine tasting. The common thread? There's plenty of baklava, lamb and tzatziki sauce to go around. 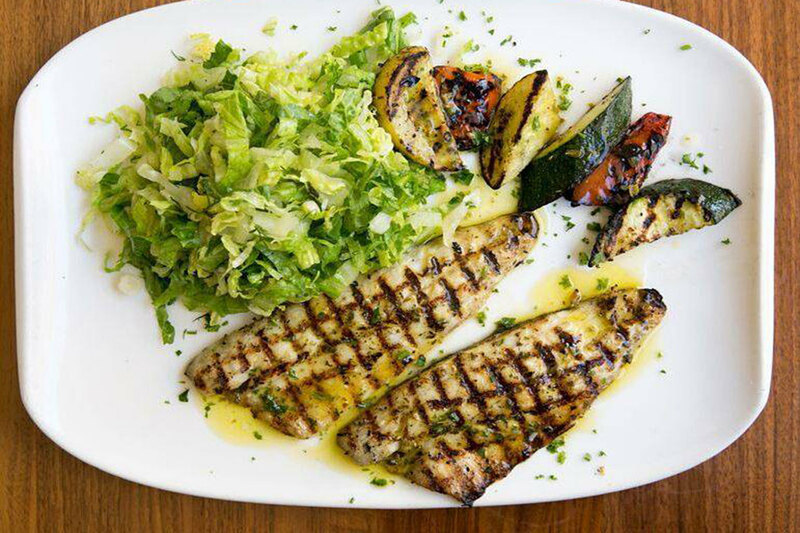 Check out our favorite Greek restaurants around L.A. for your next festive feast. This chic Santa Monica restaurant comes from chef Carolos Tomazos, a native of Cyprus who gained experience at PerSe and Le Bernardin. 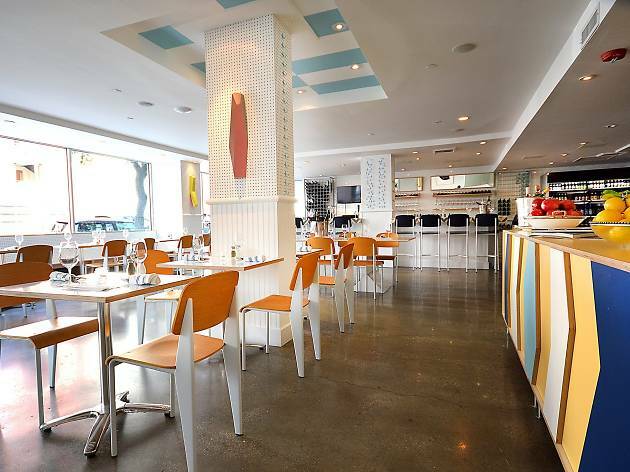 The clean, bright lines and mellow color scheme of Inotheke make the space both a swanky date spot and a prime location for a business lunch. 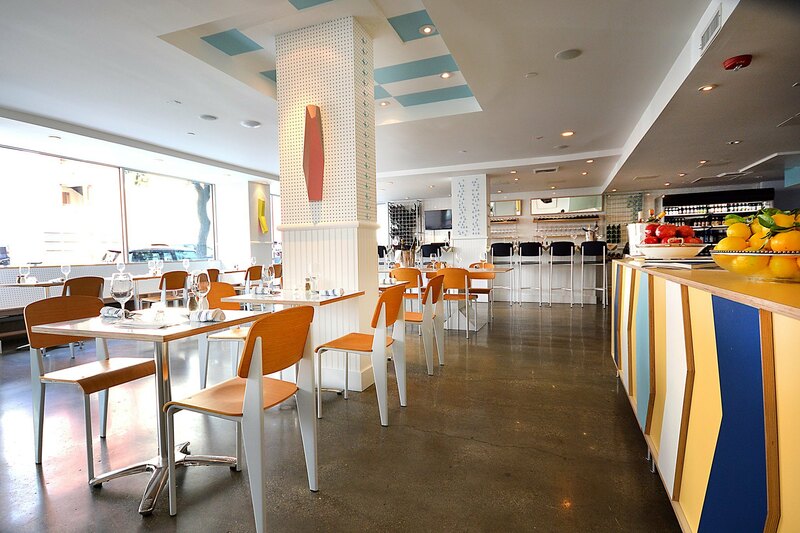 Either way, you'll be sharing your plates here—a beautifully dressed Greek salad, maybe, or oysters to start. The moussaka is a richly layered dish of ground beef, eggplant, zucchini and a variation of béchamel, while the scallops may be the most tender bivalves you've ever had. For dessert, an incredible plate of baklava arrives cut into two triangles, oozing with honey and sweet as can be. Papa Cristo's sits in the shadow of the Greek Orthodox cathedral in Mid-City, a restaurant, market and bakery that has been serving the Greek community for more than 60 years. 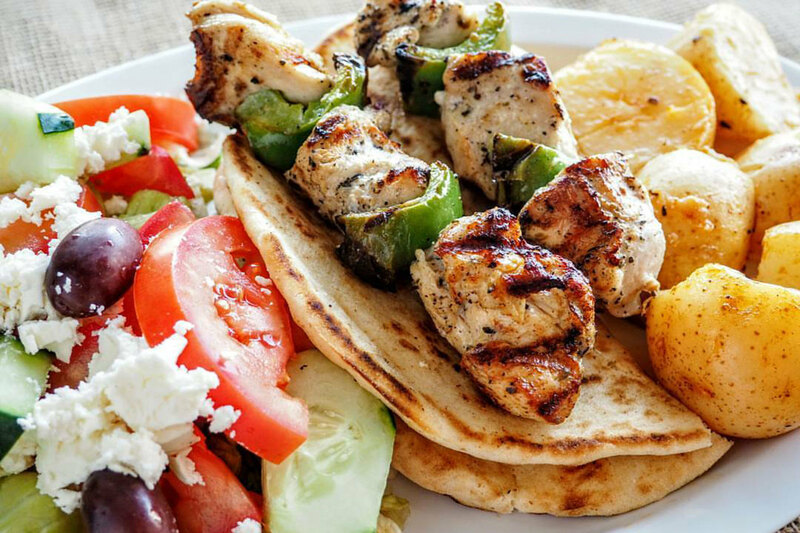 Pita pizzas, sandwiches and plates piled high with lamb, fish and chicken populate the menu, along with to-die-for baklava. Consider stopping by on a Thursday, when the restaurant offers complete family-style dinners with wine-tastings and entertainment for $25 per person. 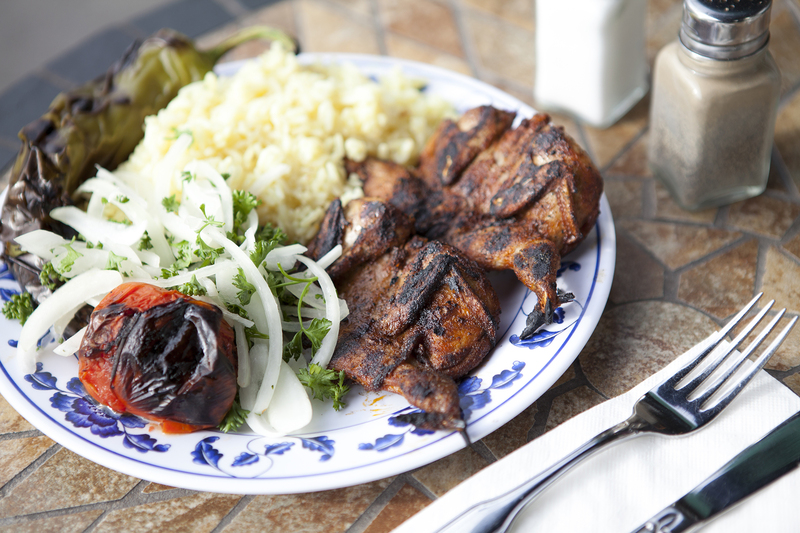 This Glendale mom-and-pop joint has been serving some of the best comfort food in Los Angeles, namely its flame-licked kebabs, since the ’70s. 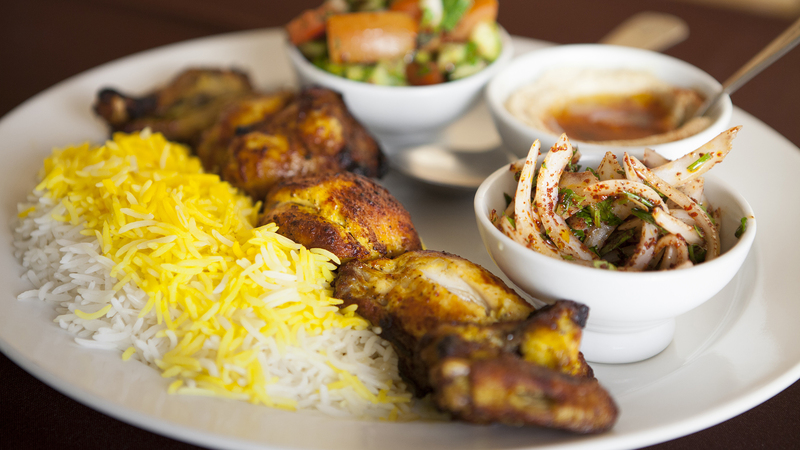 The wood grill imparts a glorious, smoky quality to any meat from lamb chops to lule (ground meat kebab). Each meal is under $15, but the best value is undoubtedly the quail, which only costs $8.25 for a pair. 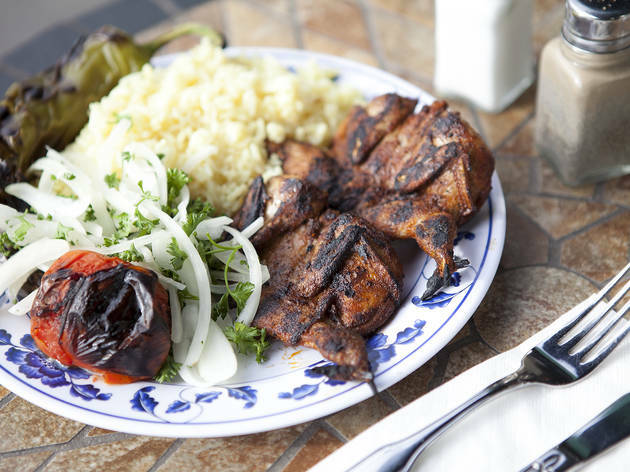 Greek salad, stuffed grape leaves and baklava are enviable supplements to the kebabs, as is the strong Armenian coffee that rounds out your meal. Rodini Park is doing Greek food a little differently, offering a customizable experience with some of the best Mediterranean pastries in the city. 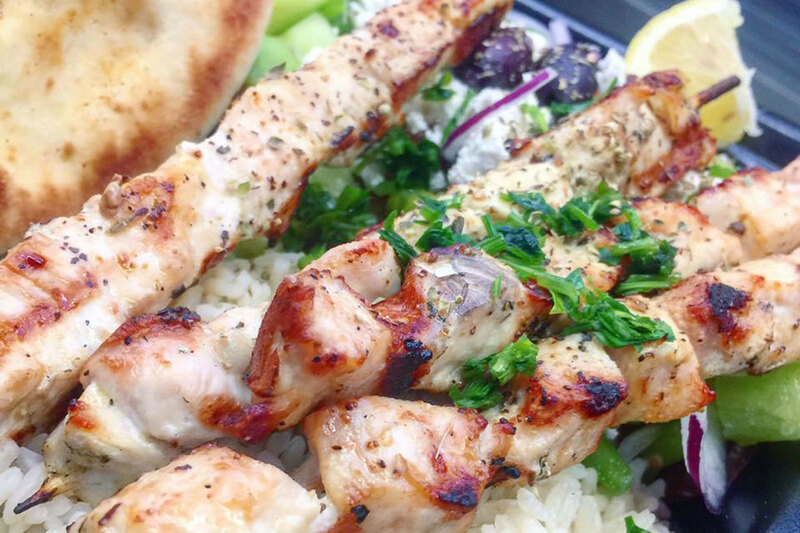 Located in the North Hollywood Arts District, diners can choose either a salad, classic pita, big fat pita or bowl before adding your choice of protein, toppings and sauce. 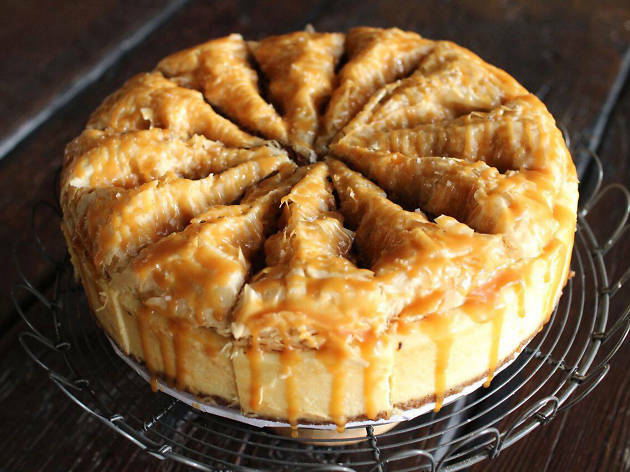 But the goodies don't stop there—Rodini Park also has a standout bakery, where you'll find breads, cakes and savory pies. 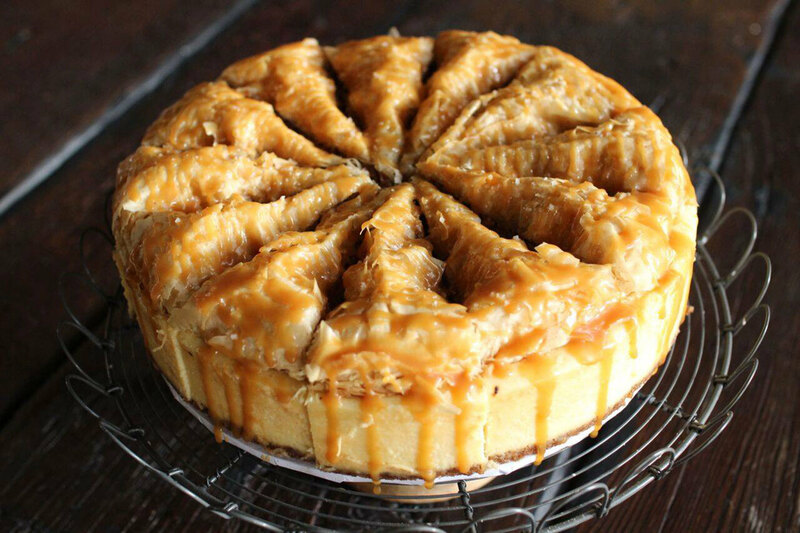 Try the baklava cheesecake, a decadent slice of traditional cheesecake topped with the Greek dessert oozing with honey. 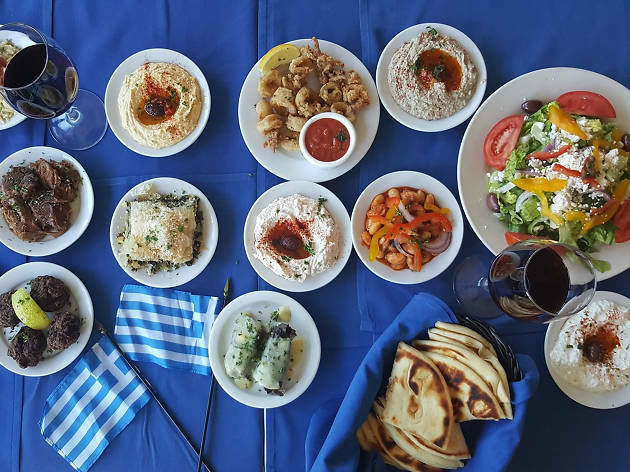 On a bourgeoning stretch of Ventura Boulevard, the Great Greek has become a Valley staple, a place where families come to feast on freshly-made tabouli, stuffed grape leaves, spanakopita and Mediterranean pastas. 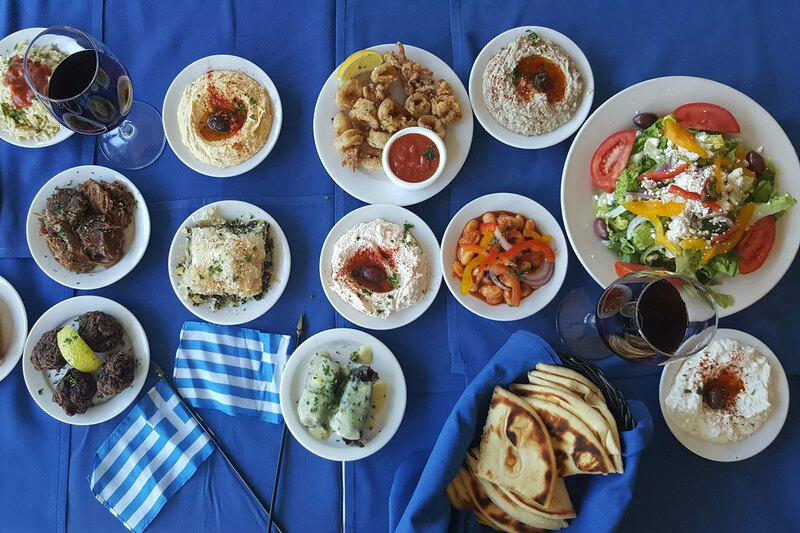 There's also a wide selection of large plates—moussaka, chicken kebabs and swordfish Santorini, all served with oven-roasted potatoes, Greek pilaf and vegetables. A family-style feast is offered for $30 per person, and live entertainment is provided to put diners in a festive mood. 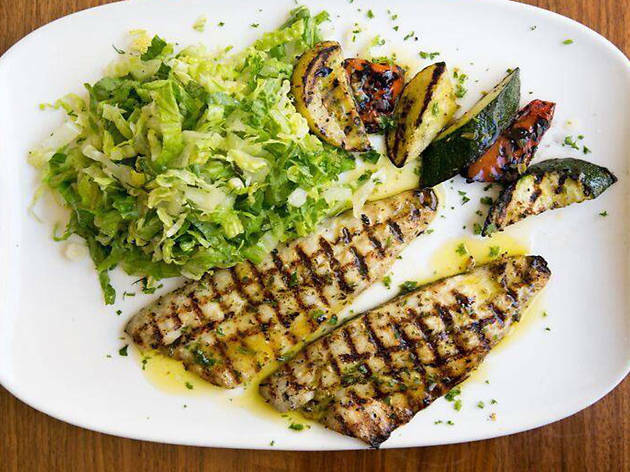 Petros Benekos hired the executive chef from the Athens Olympic Village to cook at his Manhattan Beach showplace, and his mother flies in from Epirus once in a while to make sure he's cooking the family recipes the way she would. 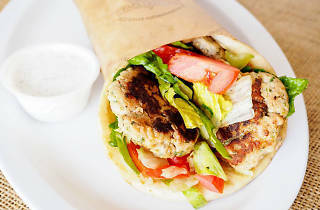 This is Greek cuisine treated with the seriousness of fine French cooking—and it's reflected in the price, as Petros is one of the more expensive Greek restaurants in L.A. Lamb pizza, keftethes (meatballs), feta shrimp pasta and more are available, along with Hellenic wines and Greek-inspired cocktails. 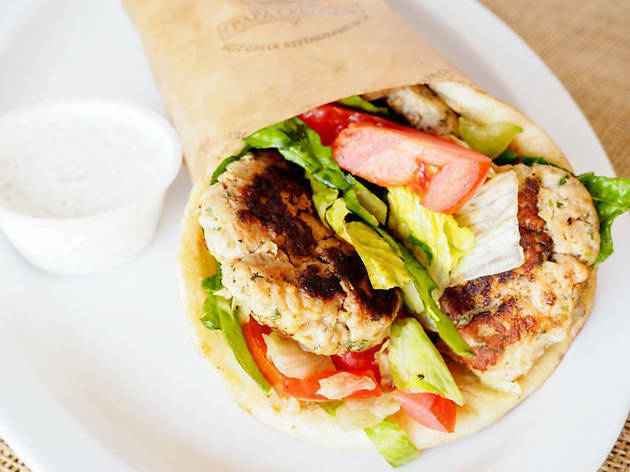 What started as a popular Greek food truck has since morphed into two brick-and-mortar locations, one in Hollywood and one in Los Feliz. 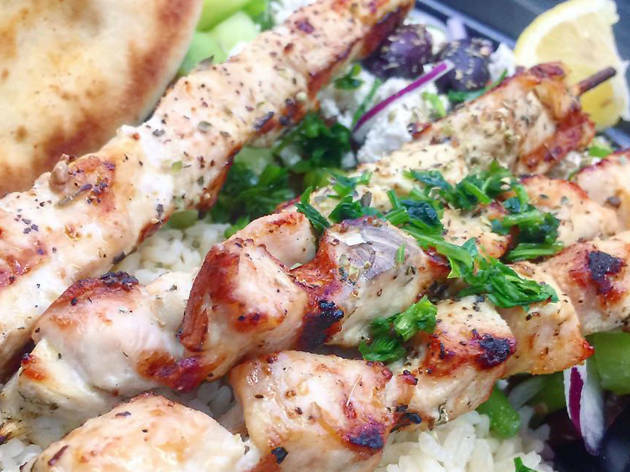 Good Greek Grill has transferred the success of its truck into casual restaurants where you can order thick gyros, salads, platters and their beloved Zeus fries: Greek fries topped with tzatziki sauce, feta cheese, a choice of protein, red onion, tomato, parsley and herbs. Finish with some baklava bites before scheduling your next visit. 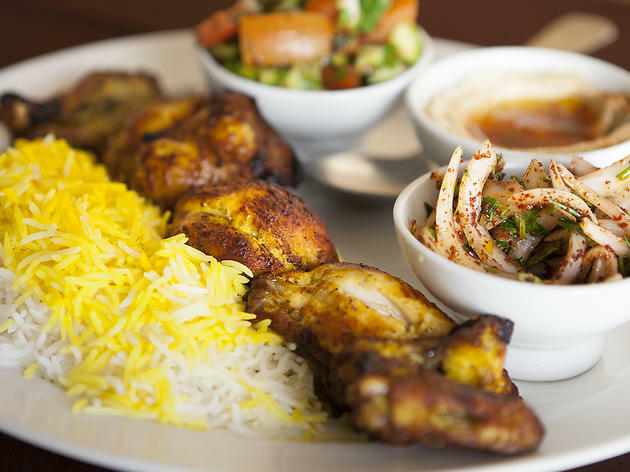 Head to these Middle Eastern and Mediterranean restaurants for your next kebab fix.